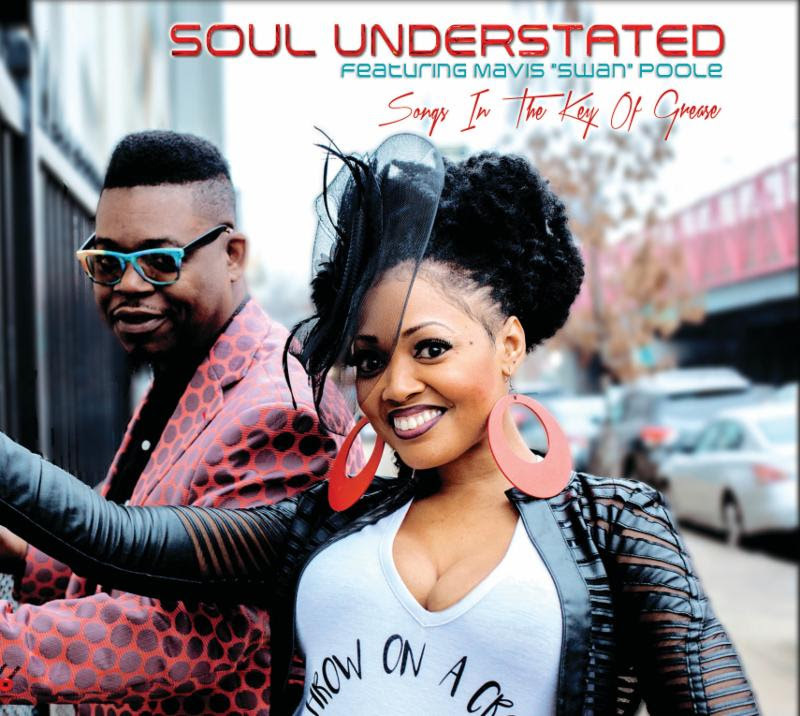 'Songs in the Key of Grease' marks the official debut collaboration of vocalist Mavis "Swan" Poole and drummer Jeremy "Bean" Clemons under the guise of Soul Understated. Individually, their credentials are practically bursting at the seams, with Mavis Poole having sung with Prince and securing features on projects with Motema saxophonist Lakecia Benjamin's excellent album 'Retox' as well as Jesse Fischer's Soul Cycle album, 'Flipped'; while Jeremy Clemons boasts having performed with monumental jazz vocalists Andy Bey and Gregory Porter. So backed by all of these credentials, naturally expectations would be high for the duo's debut EP which thankfully delivers on all fronts: theirs is an exciting blend of contemporary soul and R&B with songs ranging from the arresting uptempo numbers like 'Wibble Wobble' and 'So What', the lush ballad of 'Fantasy' and the jazzy neo-soul stylings of 'The Way I See' which is another strong highlight. 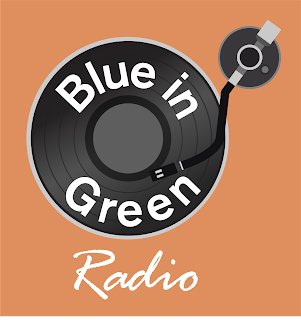 The songs are backed by an array of excellent musicians throughout including the dynamic and accomplished piano virtuoso, Marc Cary, who appears on 'Junkie' and 'So What', and Maurice "Mighty Moe" Hagans who contributes congas to 'So What'. 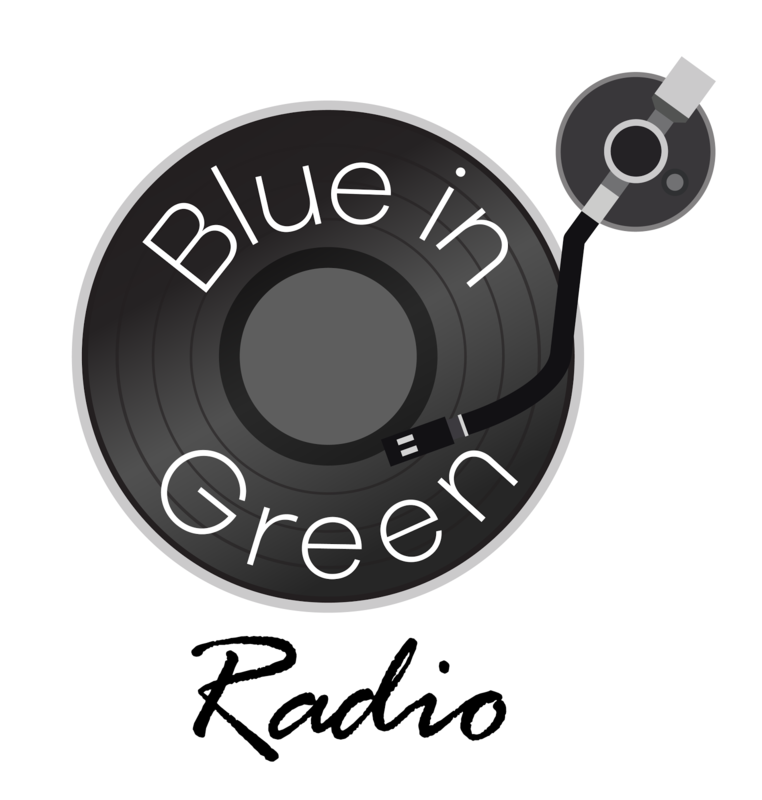 'Songs in the Key of Grease' has already secured 'album of the week' in September's Nu Skool Soul show on Blue-in-Green:RADIO and not only serves as a great introduction to Poole and Clemons' musical union but hopefully also as the first of many releases under the 'Soul Understated' banner. 'Songs in the Key of Grease' is available to purchase from Amazon and iTunes.